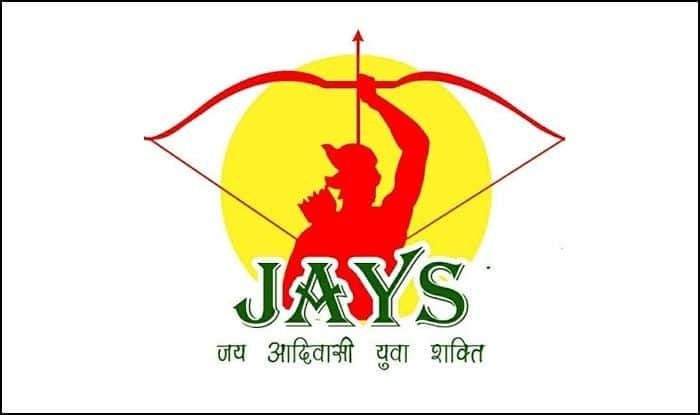 Accusing the Congress of reneging on its promises, tribal outfit Jai Adivasi Yuva Shakti (JAYS) on Tuesday said it would field candidates on four out of six Lok Sabha seats in Madhya Pradesh reserved for Scheduled Tribes. “We had supported the Congress during the November 2018 Assembly elections, but it went back on its promises. We were assured of being made part of the (Congress) government,” Muzalda told PTI. “We were also told that our opinion will be honoured while selecting candidates for Ratlam, Dhar, Khargone and Betul Lok Sabha seats (all ST seats). None of this has happened and the Congress announced its own candidates. Therefore, our leaders will contest as Independent candidates from these four seats,” the JAYS leader said. Alawa, a doctor who joined politics after resigning from Delhi’s AIIMS, said, “We are fighting for tribal issues.